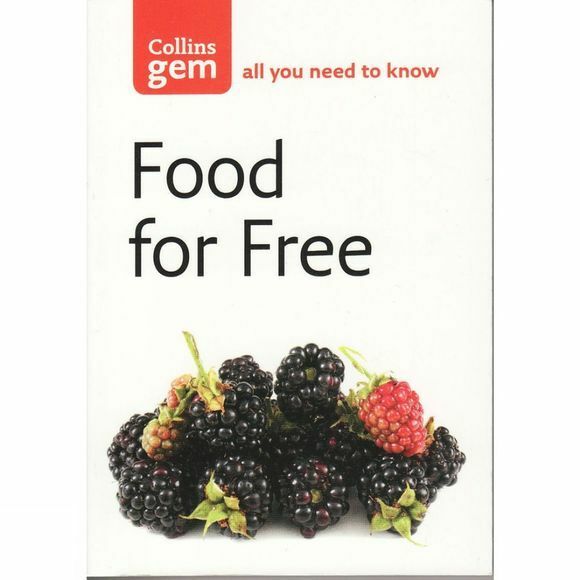 This is the perfect pocket guide for aspiring foragers. Over 100 edible plants are listed, fully illustrated and described, together with recipes and other fascinating details on their use throughout the ages. Practical advice on how to pick along with information on countryside laws and regulations on picking wild plants helps you to plan your foray with a feast in mind. This is the ideal book for both nature lovers and cooks keen to enjoy what the countryside has to offer.